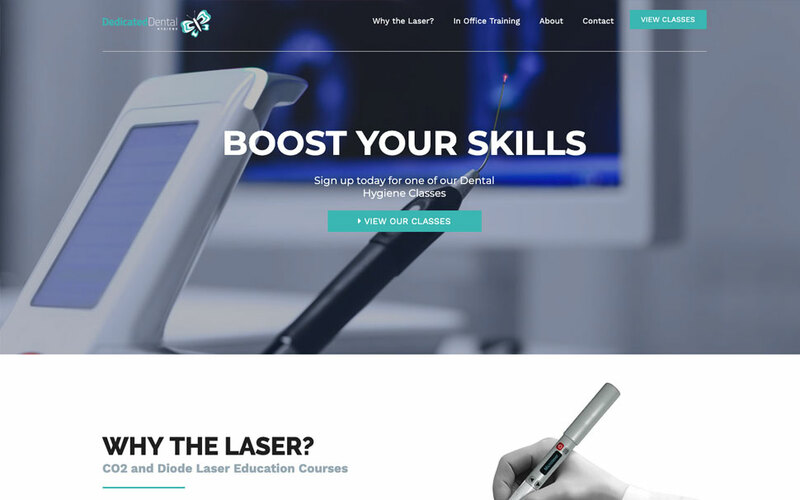 Dedicated Dental Hygiene wanted to create a website that displayed their skills and provided information for their upcoming classes. The completely responsive design allows visitors on all devices to view the information and register for classes. View their website to see what we did for them!